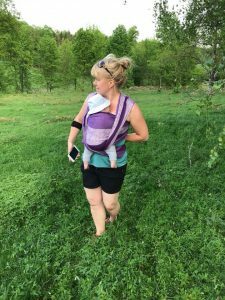 Once a month this spring, Elsa, Seeker, Elsa’s baby Viola and I, got into Elsa’s car and drove to Skåne to attend a class. 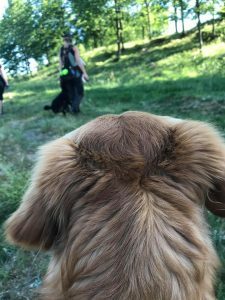 My role was to babysit the world’s cutest baby and I also made sure to learn as much as possible by observing the participants and listening to the instructor, Jens Palmqvist from LineUp Gundogs. Already at the first class I was really, really inspired to go home and train my dogs. Jens creates such fun classes and as far as possible, he creates situations that could arise at a hunt. 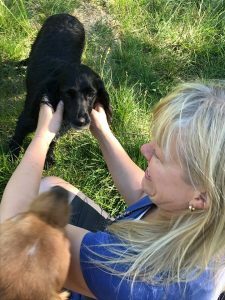 I recognize the situations and have often times experienced what the participants get to work on, or I have at least SEEN it happen at a hunt because most of the time, with a spaniel, I have a different job than what a retriever has. We hunt, find and flush the birds, then the shooter does her part and after that it’s the retriever’s turn. If I’m at a smaller hunt with just a couple of shooters, my spaniel often also gets to retrieve. 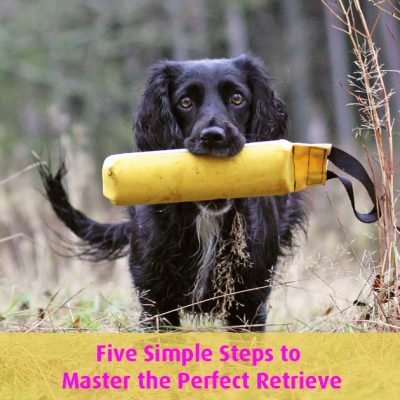 There’s always a retrieving dog (who’ll do the picking up), but most of the time, the spaniel can solve that part too. And at a trial, the spaniel does it all. 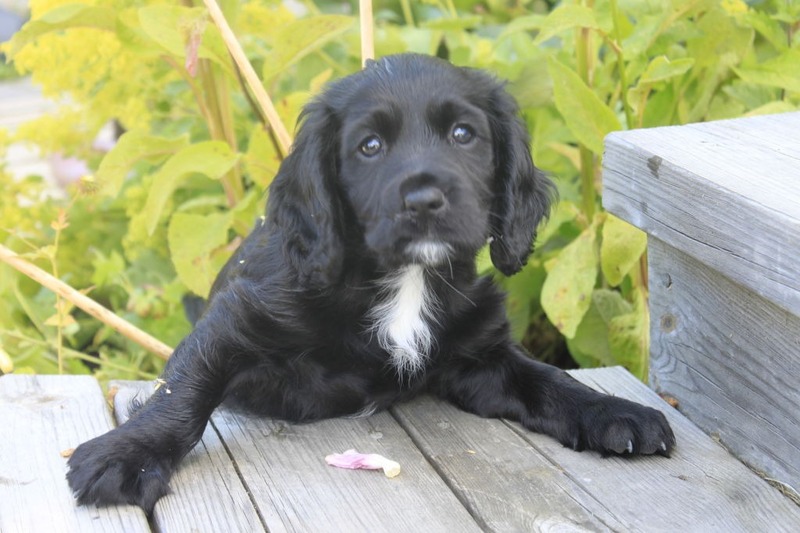 A wise person, I sadly don’t remember who, once said: You won’t win a spaniel trial by having a good retrieving dog, but it can make or break a trial.” And naturally, that’s true. A spaniel’s most important job is to be great at finding game. 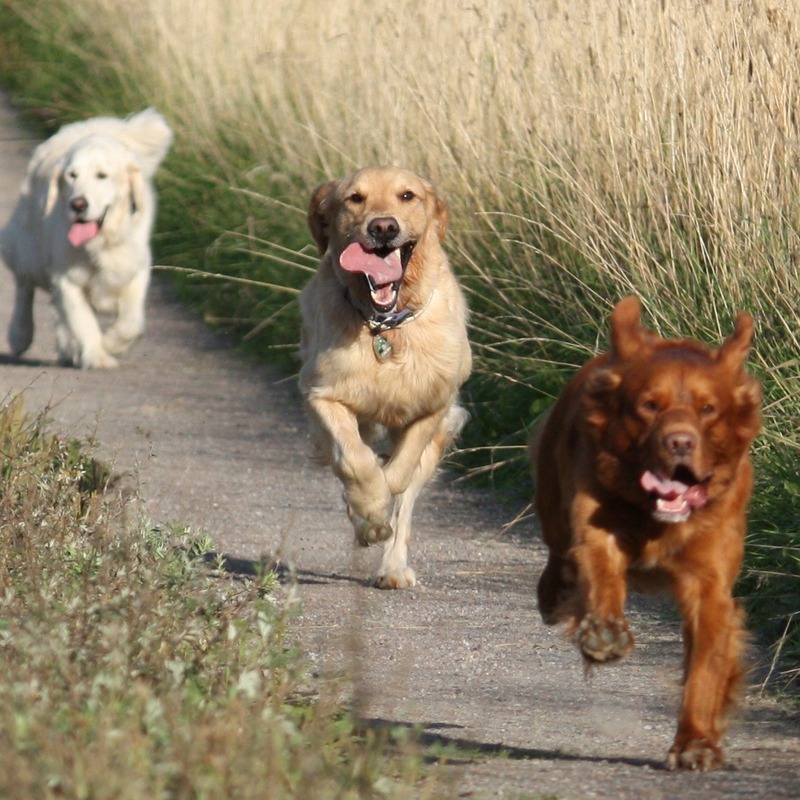 But there’s no harm in making sure that you have good retrieving dog that you can direct well. For example, this was clearly shown at the latest Swedish Championship for spaniels. And to me, it’s a given that I should be able to direct my Cocker spaniels during the hunt if needed to get the game in as quickly and efficiently as possible. 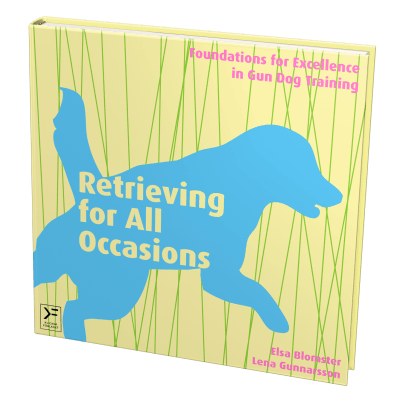 Since I love dog training, solving challenges and exiting and difficult situations, working on this is hugely reinforcing to me, I ”overtrain” my Cocker spaniels also when it comes to this part. By ”overtrain” I mean that I try to work on such difficult stuff, that almost everything else will seem easy. But I have to say that my limited imagination is a problem. 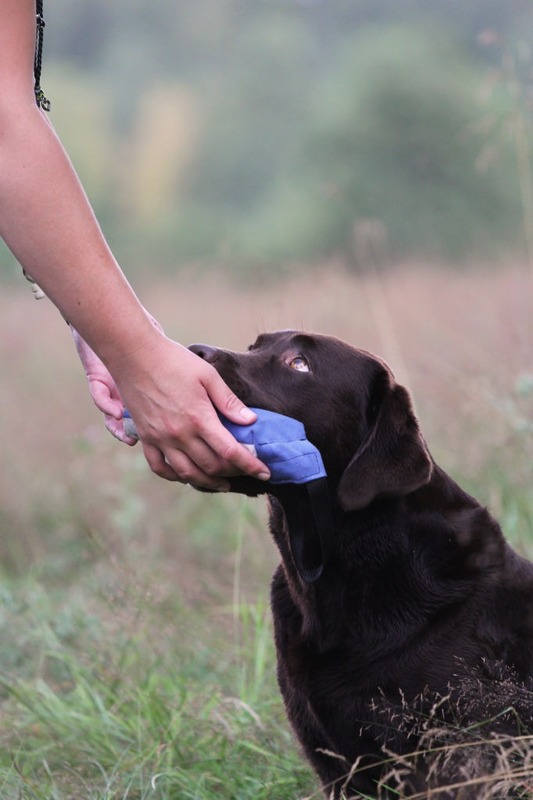 Most often overtraining has to do with varying distractions and distance when training skills that the dog already has mastered to some level. It’s far too easy to get stuck in the same old stuff that you normally train and not make your training challenging enough. 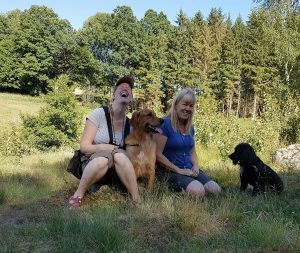 It’s great to attend classes with the retriever crowd, like Jens’ classes with all the interesting situations that he creates, having so many years’ experience of hunting. 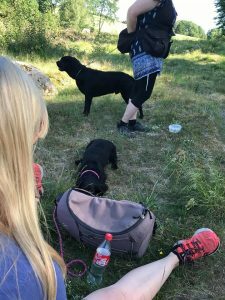 When travelling to Skåne for class the other day, Viola was staying home with her dad and since one of the other participants couldn’t make it, I got to bring Tassla instead. I was SO excited. 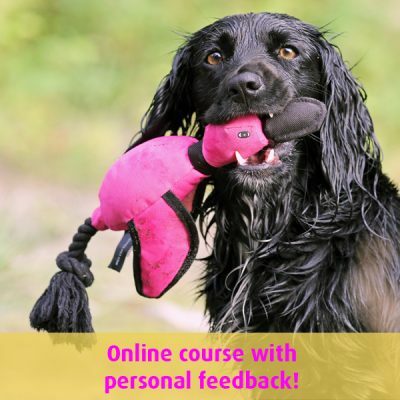 What I’d seen of the class so far had been a lot of fun and pretty challenging – not least for a Cocker spaniel that does not normally run the long lines like the retrievers. And I wasn’t disappointed. Again, Jens had created such fun exercises. I won’t give everything away in detail, but will share some revelations regarding my own training. I love classes where the exercises are new to you, where I think ”Oh my, this is so challenging, will it work?” And then I get help figuring it out and love my dog to pieces for solving it! I also love coming across stuff that puzzles me. ”Oops, she doesn’t know how to do that because we haven’t really worked on it” or ”Oops, I thought she could do that since we’ve been working on it, but maybe we never tried it in the water and not with that kind of distraction, but I thought we had it all the same?” etc. their marks – that’s not something we’ve done a lot. So simple, yet so difficult! I also had the insight YET AGAIN that I HAVE TO calm down. I get far too stressed when directing her. And I think I even got a bit irritated. It’s interesting when I, that really try to be so positive when training, get told by the instructor that I’m sounding irritated and that I should praise my dog instead. Haha, burn! And of course, he was right. Tassla was supposed to swim across a pond, and get out of the water on the opposite side where the instructor had fired a lot of shots and thrown dummies that were now to be retrieved. First, Tassla got to retrieve a dummy that had landed in the middle of the pond, which was tricky since there were duck decoys in the water and from the moment we came closer to the water until she later got to get in, she just sat like frozen, staring at them. I got the opportunity to cast her again, and when she had been swimming in a straight line on my cue for a while, Jens threw a dummy over her head that landed on the other side of the pond, reinforcing her responding to my ”Out”. The exercise of the day that was the most fun was really complex. 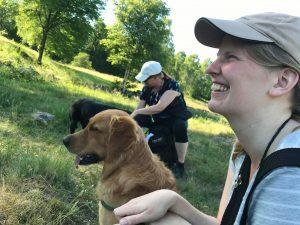 In short it involved casting the dog on a really long line, down a hill, across a field, across a deep ditch, through some bushes, across some grass covered ground and up a hill with oak trees. You kind of needed binoculars to be able to see your dog way over there! I love my dog. According to me, she’s the best dog in the world. I have so much training inspiration and so much to continue to work on and improve. So much fun!